My favorite time of year is just around the corner–October, the greatest month of them all, ending in the greatest holiday of them all, Halloween. The only way to make the season better? A horror novel, of course! Here are my personal recommendations, three new books, and three old. 1. 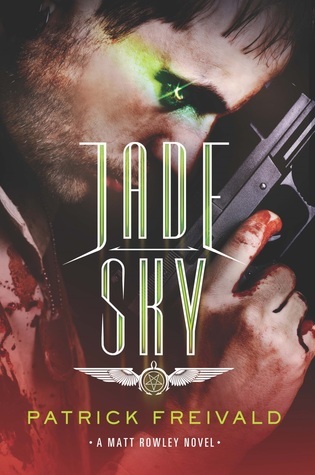 Jade Sky by Patrick Frievald — Without a doubt the best thriller I’ve read all year, Jade Sky isn’t straight horror, but plenty of horrific things happen to satisfy all your needs. A great book from one of the best in the business, Jade Sky looks to be the first in a series that could run for a very long time. 2. 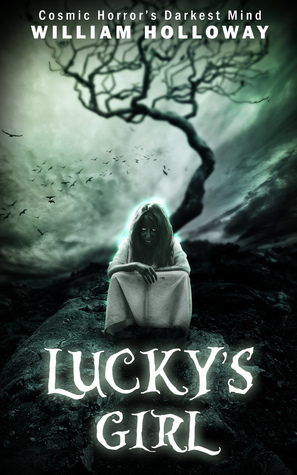 Lucky’s Girl by William Holloway — Not for the faint of heart–and I mean that as there are some seriously messed up things going on in this book–Lucky’s Girl looks to be the novel that will make William Holloway famous. Be one of the first to read it. 3. Red Equinox by Doug Wynne — OK, I’m cheating here. I had an opportunity to read an early copy of this book and it pretty much blew me away. The next big thing in Lovecraftian fiction, but it doesn’t come out until January. What to do? 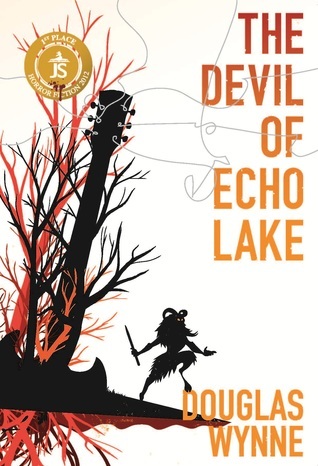 Pick up Doug’s excellent Devil of Echo Lake or Steel Breeze. 1. 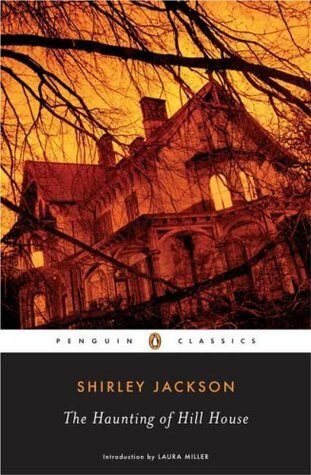 The Haunting of Hill House by Shirley Jackson — The classic haunted house story. Often imitated, never duplicated, Jackson’s beautiful writing and simple, understated style are sure to make you question whether that bump you heard in the night was really just the wind. 2. 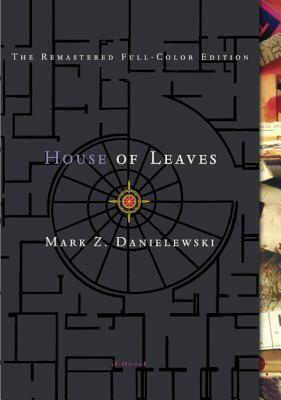 House of Leaves by Mark Z. Danielewski — This one might take you longer than the month of October to finish, but if you can get through it–and it’s more of a maze than the eponymous house–you will be rewarded. Freaky book. Gets in your head. 3. 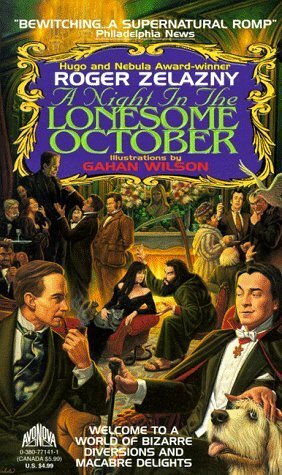 A Night in The Lonesome October by Roger Zelazny — I make a point of reading this book every October. Thirty-one chapters, one for each day. It’s beautiful and wonderful and not to be missed. One of my favorite books of all time. Do what you have to to get your hands on it.